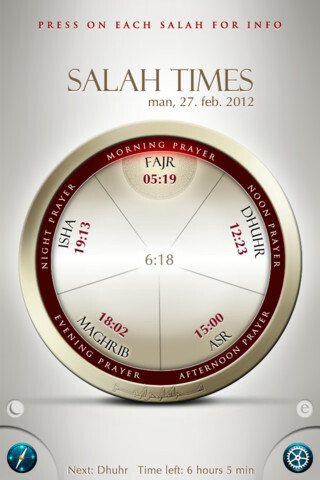 This Salah Software is a must to have on your Pc/Laptop. 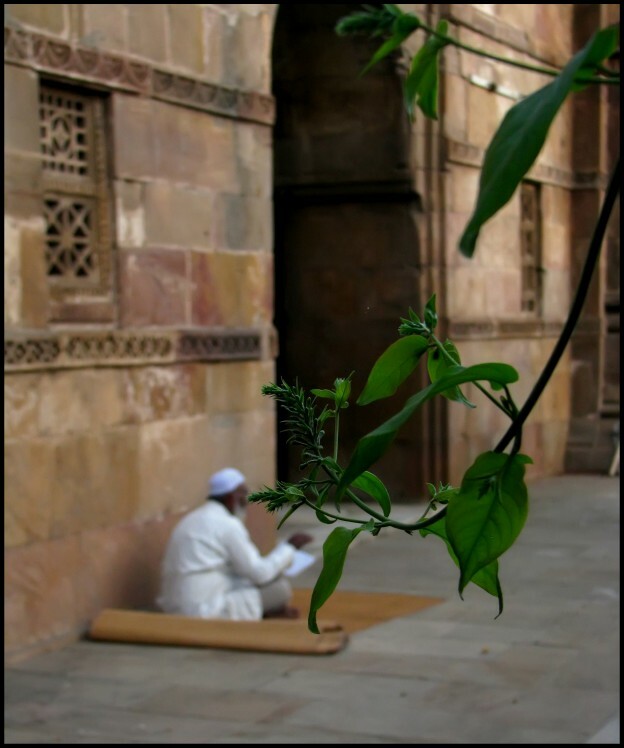 Reminds you of the Salah time in your city. 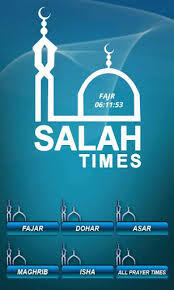 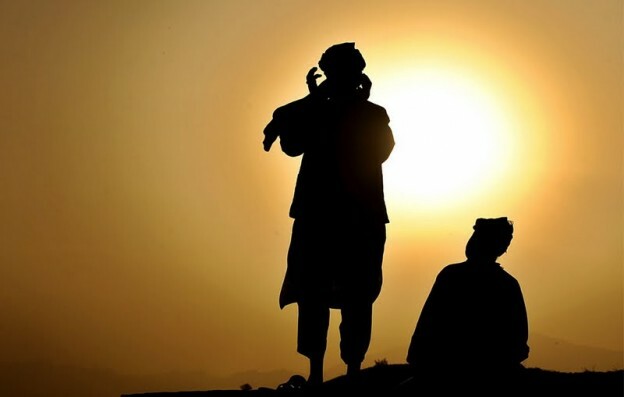 Salaat Time is a 100% multi-function Islamic application that calculates the prescribed five daily Muslim prayer times as well as Qiblah direction for anywhere in the world.